Nehr Garden at koyna nagar & water falls at kumbharli ghat are the main attractions of this koyna nagar area. 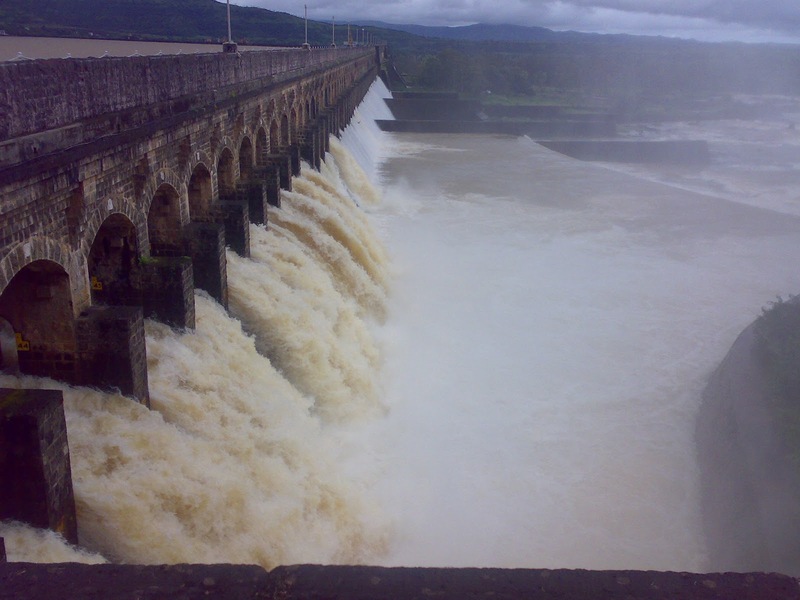 Nehru garden is landscaped garden from which you can have a look at Koyna dam. Entry fee is Rs. 5 & you will meet first monkeys at the parking point of garden. Garden is well maintened & having special trees inside it for medical use. Don't forget to see movie clip of the koyna dam hydro-electric project after you enter the garden, it will take 30 minutes. canteen facility is available inside the garden. Koyna lake resort, Gursale resort & Nisarg resorts are available for the stay at koyna nagar. Koyna lake resort is at the top of the mountatin from which you can have a look at koyna dam easily. For booking these resorts call on 88888-34568 & discount upto 10%. Koyna nagar is situated in Satara district with well connected roads. You have to take pune banglore highway & at Umbraj ( Karad ) take right turn towords Chiplun then at 60km there is a koyna nagar. from koyna nagar Nehru garden garden is at 2km. From pune it is around 220 km & it takes 4 hrs to reach. On the way there is RAM mandir at Chaphal. Don't forget to stop there. It is around 7-8km from NH4 highway & on the way of koyna nagar. You have to go just 2km from main karad-chiplun road. Above photoof koyna dam, i were picked in Aug. 2007.